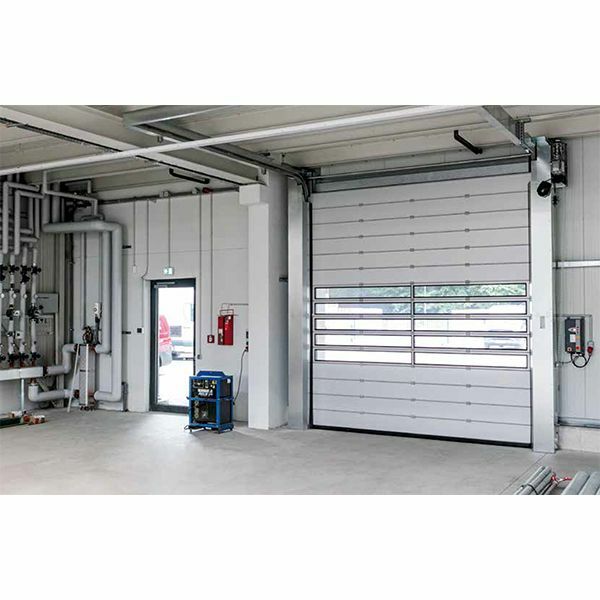 We have a solution for every door size and requirement from a vast range of the highest quality high speed door systems using the very latest technology. 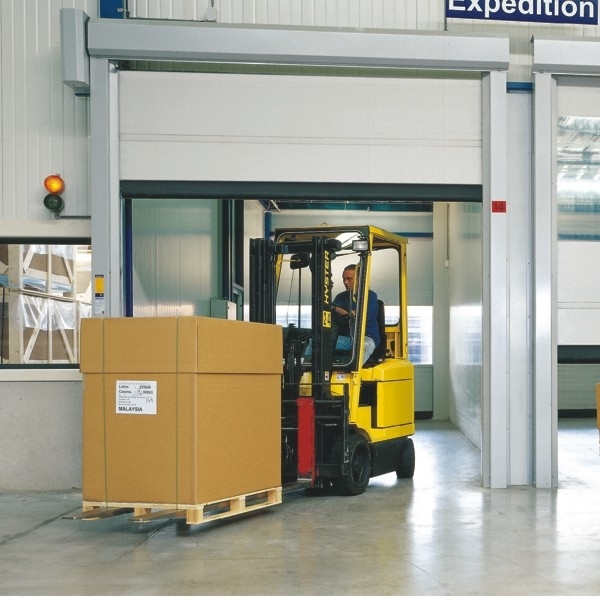 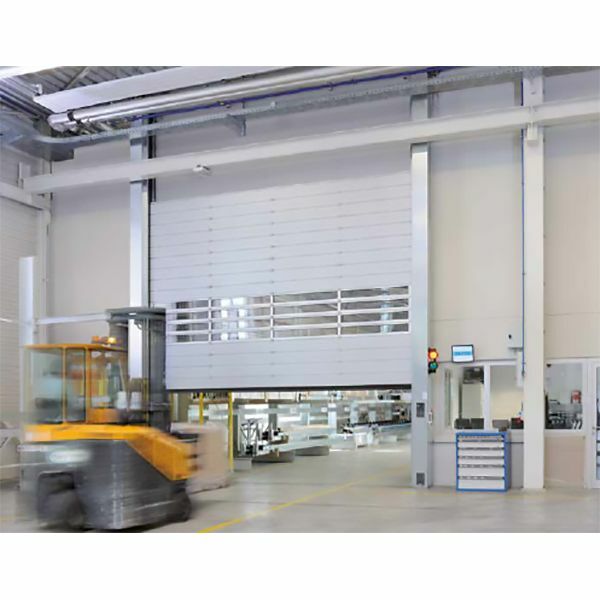 High Speed or \'Fast Action\' Roller Doors are used for many applications where high traffic volumes require a door to keep a building environment and temperature as constant as possible. 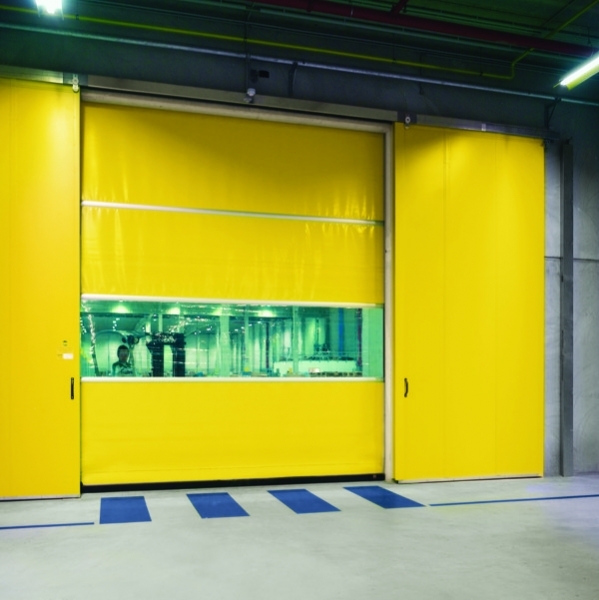 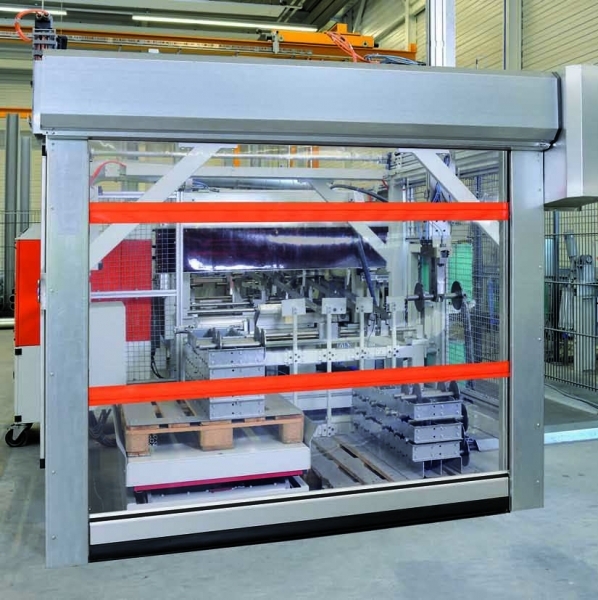 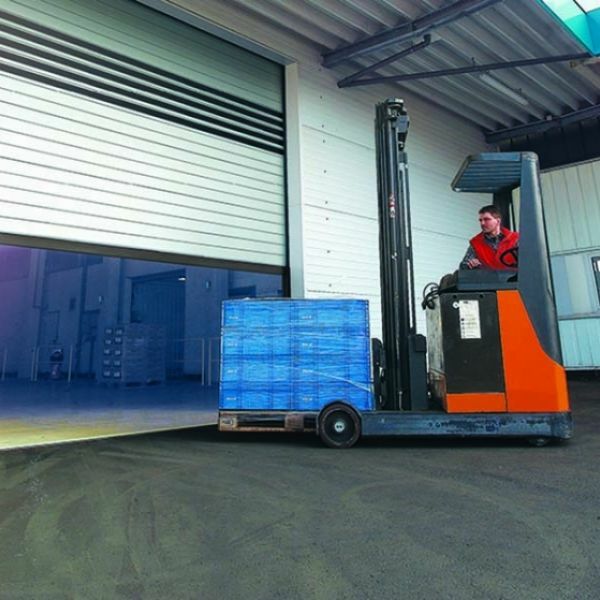 The high speed door can travel up in as little as 2 seconds and close as quickly for maximum efficiency. 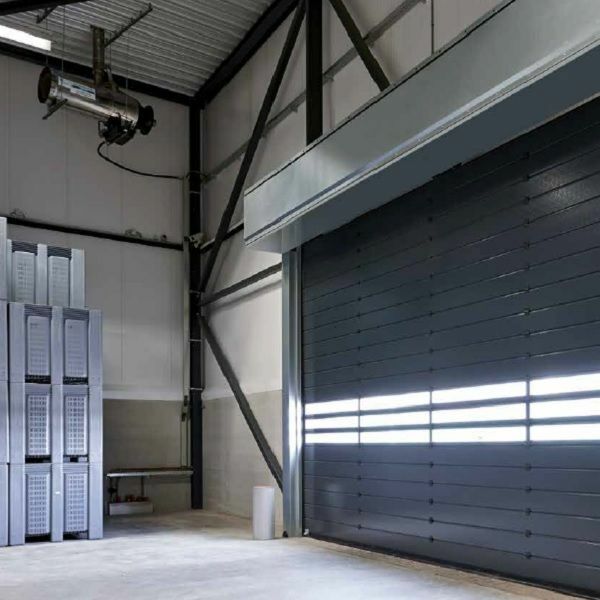 Warmth is kept in during the winter and warmth may be kept out in the summer depending on the buildings function. 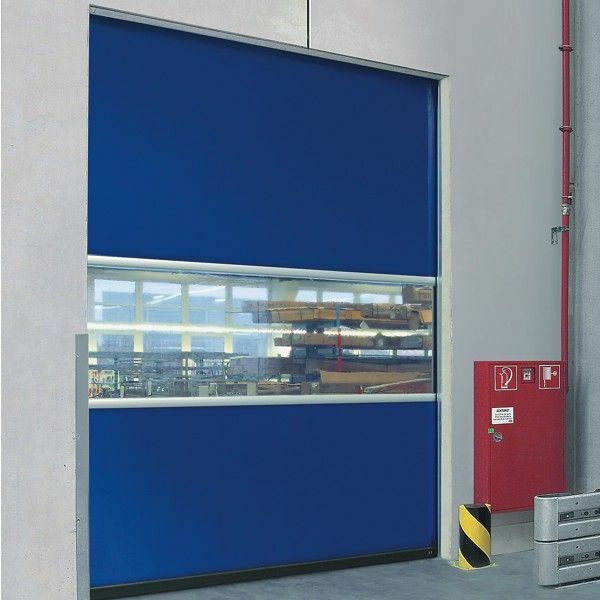 Some door models are specifically designed to keep cold in for refrigerated rooms, warehouses, etc.. High speed (or \'fast action\') doors are usually manufactured from very strong material with the option of clear vision panels built in so you can see what may be happening on the other side of the closed door. 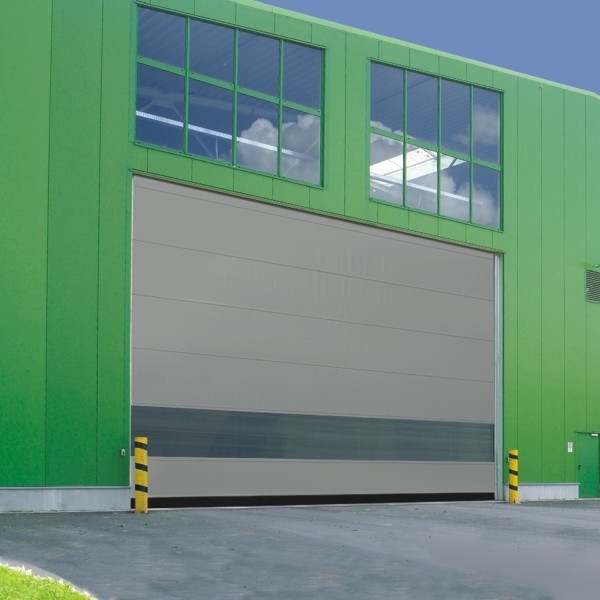 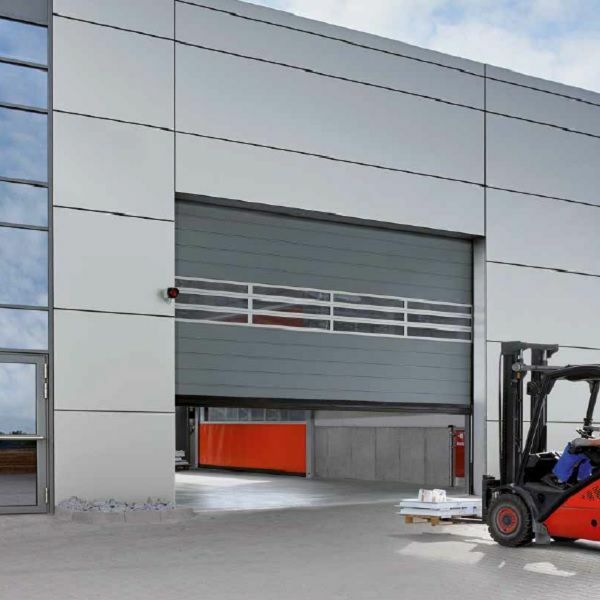 Samson also offer a range of high speed aluminium roller doors and \'spiral\' doors, an adaptation on a sectional door but operating at high speed.